3. Installation almost anywhere: No guy-ropes means event tent can fit in small town gardens, on roof terraces, in courtyards etc. 4. 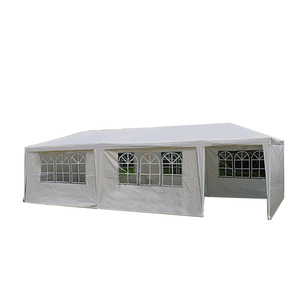 Winter stability: Clear span event tent withstand higher wind speeds and snow loadings so they are a practical option in winter. 6. Flexible use of space: Frames can be joined together to cover large areas, fit L-shaped gardens or allow for different areas within an event. Each side has assembled ABS walls so that could prevent interference from outside. Our advantage 1. We have more experience in manufacturing & exporting. 2. Advance equipments are used,more rapid delivery. m, All fabric is Full UV Protection, Flame retardant Waterproof. 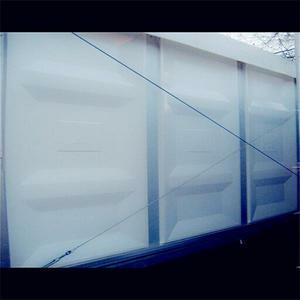 2.Side material: double PVC-coated polyester textile, PVC weight:650g/sq. m, All fabric is Full UV Protection, Flame retardant Waterproof. 5.Special discount and protection of sales area provided to your distributor. We have our own factory and technical team,most of the product&rsquo;s size can be customized. Please contact us whenever issues occur and we would try our best to assist. For 1 pc sample,the production time is about 10 days after payment receipt. please mail me the photos on the damaged product,also let me know how many sets. as well as we'll improve the production system to avoid the quality problems again. The 16 years tent manufacturing experience make our factory have the rich cultural background and professional experience. Q3.What is the material and accessaries of big party tent9 A:Aluminum structure with PVC roof cover and side wall cover. 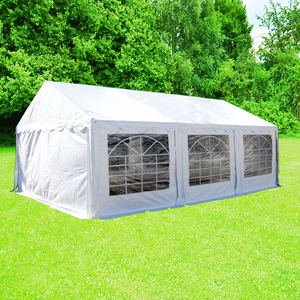 Q5.What gurantee of tent quality9 A:The aluminum frame can be use more than 15 years,and pvc fabric can be more than 5 years. 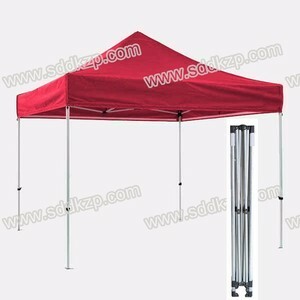 Alibaba.com offers 90,107 party tents china products. About 58% of these are trade show tent, 7% are tents, and 1% are 100% polyester fabric. 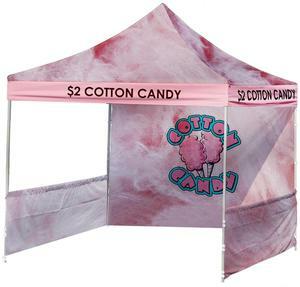 A wide variety of party tents china options are available to you, such as free samples, paid samples. 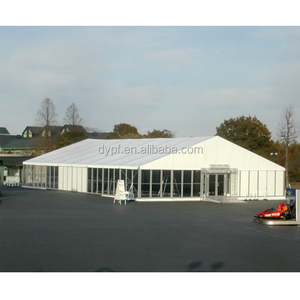 There are 90,107 party tents china suppliers, mainly located in Asia. 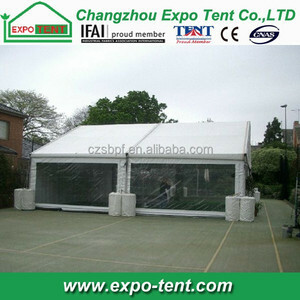 The top supplying country is China (Mainland), which supply 100% of party tents china respectively. 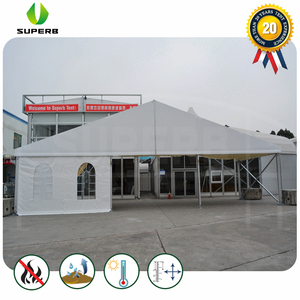 Party tents china products are most popular in North America, Mid East, and Domestic Market. You can ensure product safety by selecting from certified suppliers, including 26,858 with ISO9001, 4,983 with Other, and 4,269 with ISO14001 certification.